Hello friends! I hope your Sunday is going well. With Christmas being this week I wanted to share some things God has taught me over the holiday season as well as some fun Christmas photos. I hope you will learn something just as I have. Also, for those who aren't bloggers and think I'm writing and blogging and skipping out on family I'm not. All these posts have been pre-written and 'published'. I'm not cutting myself short on family time for blogging. Also - if I don't respond to comments this week I will after Christmas. Merry Merry Christmas friends! I hope you are blessed by celebrating Jesus humble entrance into our world. And the angel came in unto her, and said, Hail, thou that art highly favored, the Lord is with thee: blessed are thou among women. And when she saw him, she was troubled at this saying, and cast in her mind what manner of salutation this should be. And the angel said unto her, Fear not, Mary: for thou has found favor with God. I read these verses in early December. If you are like me, you have probably read those verses many times. 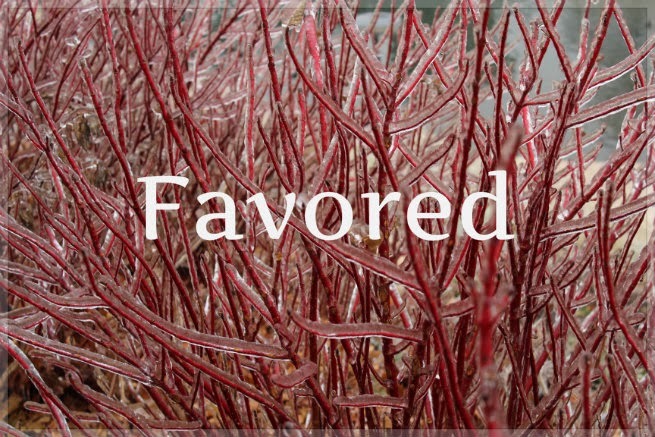 However, when I read it this time I wondered what the word favored meant. What made Mary 'favored'? Did God randomly pick her? Did she do something extra ordinary? 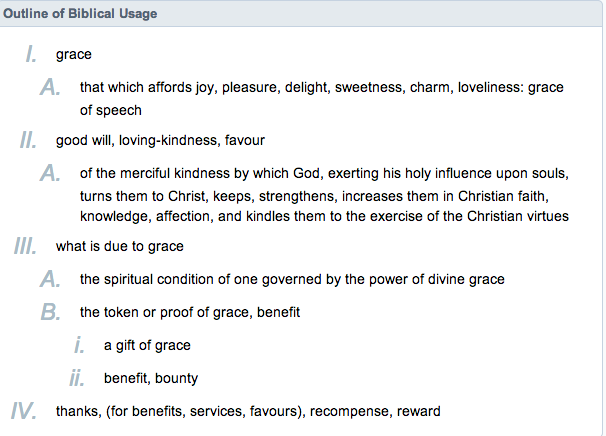 Proverbs 31 - That first definition of 'grace' made me think of the woman described in Proverbs 31. I know we don't know everything about Mary's character but just from this one word I believe she defined her life by God's standard of a godly woman. It encouraged me to do the same. God's blessing and our relationship with him flourishes when we choose to live how He has asked us to live. Lovingkindness - God showed loving kindness to Mary. He offered her salvation just like everyone else and she believed that. That right there will change someone. Giving Back - When God pours out his grace and mercy on your life you want to give back to Him. It isn't out of duty or obligation but out of love. Mary's life was proof of the work God had done in her. Reflecting on those truths was an encouragement to my heart. I hope it is to yours too. Now for the Christmas photos! This little picture was taken at church on Wednesday night. My co-teacher brought ice-cream cones, frosting, M&M's and white candies for snow. 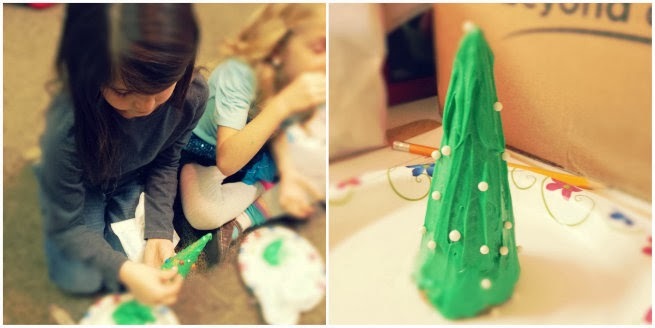 It was a fun (and kind of messy) craft but the girls loved it. We teachers loved it too because that is one delicious treat! It would be a fun craft over the holiday season for kids.